Former GM CEO Fritz Henderson, 52, has been tapped to become CEO of SunCoke Energy following its separation from Sunoco next year. Former General Motors Co. CEO Fritz Henderson has been tapped to become CEO of SunCoke Energy following its separation from Sunoco Inc. next year. Henderson, who led GM through its government-led bankruptcy last year before being dropped in December, has joined Sunoco as a senior vice president, and will oversee the spin-off of SunCoke Energy from the oil refiner and fuel retailer. Sunoco unveiled plans in June to divest SunCoke in the first half of 2011. The deal is subject to regulatory approval and other conditions, and Sunoco said today it was still reviewing a variety of separation transactions. SunCoke is a major provider of coke for steel manufacturers in the United States and Brazil, where it operates and has a stake in a 1.7 million tons-per-year coke-making operation. "Fritz is an exceptionally gifted and highly experienced executive with the business and financial expertise needed to lead SunCoke Energy as an independent company and drive its global growth strategy,” Lynn L. Elsenhans, Sunoco's CEO, said in a statement. “His broad global experience managing businesses in many of the world's major markets will be invaluable." "I am very excited by the prospect of leading SunCoke Energy at this pivotal time in its history,” Henderson, 52, said in a statement. Sunoco said Michael J. Thomson, president of SunCoke since 2008, will become COO following the spin-off. Henderson joined GM in 1984 and held a variety of finance and international assignments, including head of GM Europe and GM Asia Pacific. He became GM's CFO in 2006, then COO. 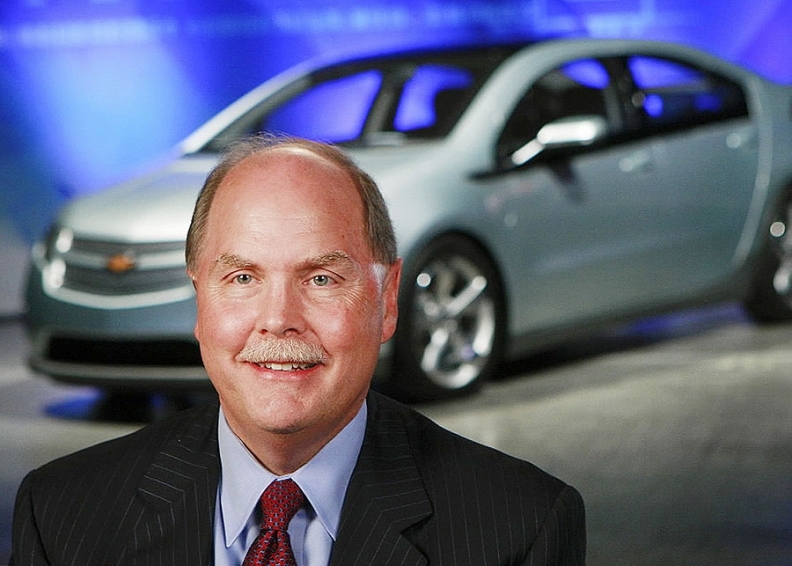 He was appointed CEO in 2009 after GM CEO Rick Wagoner was ousted by the Obama Administration as part of the government's bailout. In late 2009, when directors grew concerned about the pace of GM's turnaround, GM's board replaced him as CEO with Ed Whitacre. Since then, Henderson has served as a consultant to the automaker.